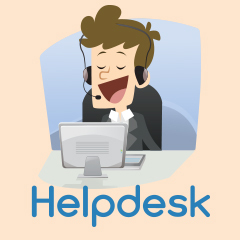 Setup a highly customized Helpdesk for your customers right into your WordPress dashboard. Comes with Easy Digital Downloads and WooCommerce plugin integrations. This product is temporary unavailable, as we are reassessing our future roadmap for this product. If you have any questions, please contact us.